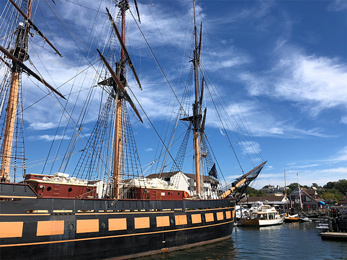 Visitors are invited to tour Rhode Island’s Official Flagship, Oliver Hazard Perry (OHP) during one of New England’s most popular coastal festivals. Tours of this 200-foot, three-masted Class A Tall Ship include the main deck, the Great Cabin, wet lab and classroom spaces during her only East Coast stop this fall. 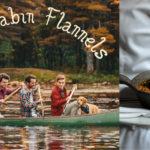 Over 30 culinary vendors, (menu at end of blog) 20 year-round boutiques, and six live bands participate in this two-day, rain-or-shine celebration of the Harvest of the Sea. 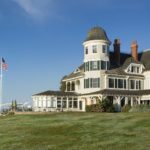 “Glimpse what the working waterfront might have looked like in the 18thcentury, when Newport was the third-largest trading port on the east coast and Bowen’s Wharf was at the center of it all. In those days there would have been dozens of ships her size,” says Bart Dunbar, OHP Board Chairman and president of Bowen’s Wharf Company. “At Bowen’s Wharf we’re offering the public a last chance to explore the OHP at our largest waterfront festival before they put her to bed for the winter,” says Trixie Wadson, Marketing & Communications Director of Bowen’s Wharf. Bowen’s Wharf Event Page for full list of vendors, music line-up, year-round business directory of visit our Facebook Event Page. Chelley, Bill & Dyl Cool Jazz, Soulful R&B with a touch of Country! GET ONBOARD A 200-FOOT TALL SHIP: Children & adults board this brand new state of the art, three-masted tall ship to start your ocean voyage! $5/adults, $1/children. Tickets sold at Bowen’s Marina and at the Pilot House. FACE PAINTINGFace Painting with Susanna Pare, at Bowen’s Marina. Add a little sparkle to your smile. THE NATURE CONSERVANCY: Their volunteers are on site to help you (and us) separate shells for their reef-restoration projects, trash, and recycling. Help us minimize the impact of events on the environment. Visit their table near Sprinkles Ice Cream & Hot Dog stand. Visit The Rhode Show for local Rhode Island stories weekday mornings, and our media partner Fox/WPRI Channel 12 for up-to-date weather and news. Restroom facilities and handwash stations are on the north side of Seamen’s Church & near the Whalers Brewing sponsor vehicle. Our marina boasts a Festival Barwith seating. Cocktailsfeature Belvedere Vodka Bloody Mary’s, Mudslides, Captain Morgan Rum, Ardbeg Whisky, Moet & Chandon Champagne, Cloudy Bay wines and Whalers Brewing beer. 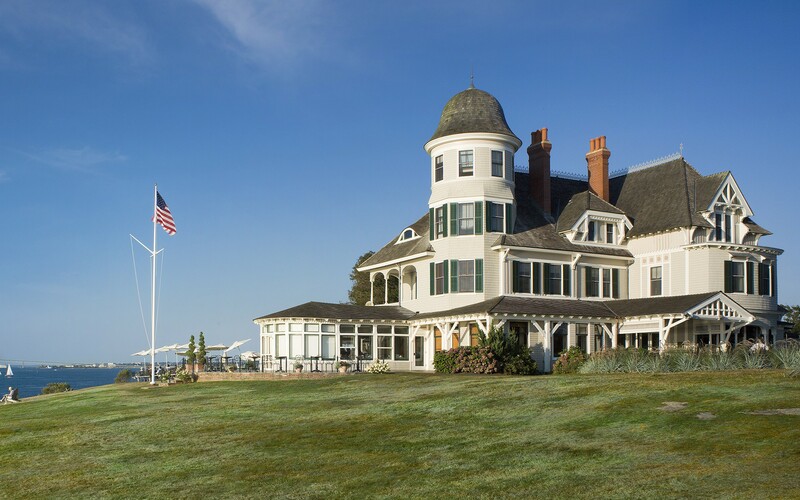 Sales benefit the Oliver Hazard Perry Tall Ship and the view of Newport Harbor is unparalleled. Cheers! Oliver Hazard Perry:Rhode Island’s official Flagship: 200-feet long and three masts! This brand new vessel is open for ship visits, and you can go down below too! $5/adults, $1/children sold at the marina and at the Pilot House along with branded Kiel James Patrick charm bracelets, signed art prints, commemorative coins. Raw Bar, Gurney’s & Saltwater Restaurants:Visit Behan Family Farms & Blue Rocks Catering for fresh Ninigret Nectars oysters, clams, jumbo shrimp, crabcake sliders, lobster grilled cheese. For award-winning chowder stop in at Salt Water restaurant’s booth and amazing waterfront deck. Not to miss: Spicy lobster rolls made fresh by chefs from Gurney’s resort & marina. Pepper Junction. Seacoast Sweets, Bent & Bree, Nantucket Bagg, Cutco, RI Home Improvement: Sustainability is king: cork handbags, accessories and jewelry from Bent & Bree. Enjoy all things handmade? Then try Seacoast Sweets chocolate patties. Pepper Junction will spice up a dish here or in your own kitchen. Sample their sauces, condiments and rubs. Cutco is offering fantastic deals on sharp knives, culinary & garden tools fitting your kitchen, camper, cottage or boat. Canvas & leather, reversible, convertible, visit Nantucket Bagg for boat, garden, art studio or traveling chef! Festival Bar in the 12 Meter Kiosk ! Proceeds benefit the Oliver Hazard Perry. Rhode Island Shellfishermen’s Association ! oysters & littlenecks on the half shell. Support your local fisherman. Newport Lobster Shack ! Lobster Rolls! Warm up with lobster bisque and lobster bites. 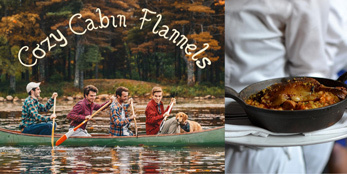 22 Bowen’s Wine Bar & Grille beside Sail Loft Clothing! Cajuncrab corn chowder, clam fritters w/ dill caper tartar sauce! Just Dogs & Strawberry Shortcake ! Italian sausage with peppers & onions; strawberry shortcake to top it off. Main Bar & Belvedere Vodka alongside Captain Morgan sampling ! try something new, Captain’s Mule maybe? The Full Festival Bar is in front of Anchor Toffee. Strawberry Shortcake ! Sharing a booth across from 22Bowen’s, so delish! Visit Kettle Korn Express located beside Anchor Toffee: be sure to take some sweets to go! Wine, beer, spirits, cocktails, champagne and non-alcoholic beverages are being served at 22 Portside, the three Festival Bars, Wharf Pub & Diego’s. A Beer & Moet Mini-only bar is set up for your quick service beside The Narragansett Clothing for Men. Proceeds from all beverages at the Festival bars benefit the Oliver Hazard Perry tall ship at our marina. If you are searching for a complete meal, during the festival or after festival hours, please remember that all Bowen’s Wharf restaurants are open for business. 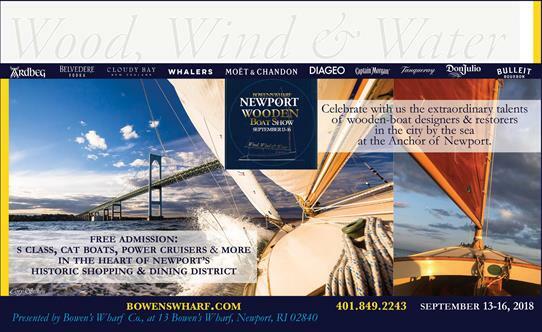 Take your time walking the docks, stroll through the shops and galleries on America’s Cup Avenue, and really enjoy your day on Bowen’s Wharf, we are open 365 days of the year, anchor of the Newport Waterfront! There is no smoking anywhere on site. Pain Free Pillows welcomes you to sit down and relax near the Pilot House & Primavera Newport, let their heated pillows work their magic, and rest up before you head home. Don’t drink and drive. THANKS FOR COMING HOPE YOU HAD A FANTASTIC TIME!